Sailors in the U.S. Navy face serious financial and career consequences if they’re caught driving under the influence. A chief who’s served 14 years, whose rank is reduced to first class due to a DUI, could lose $527 a week in base pay alone1. Yet long-standing messages about alcohol abuse weren’t resonating, given an entrenched drinking culture. 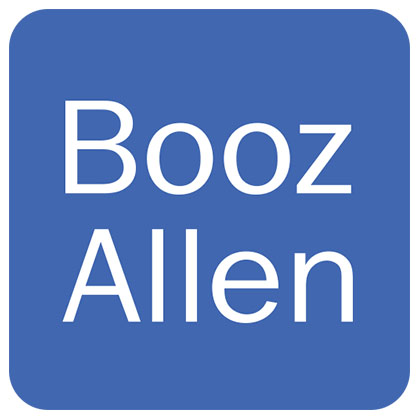 When employees in the Navy Alcohol Abuse Prevention (NAAP) office sought a fresh approach, they turned to Booz Allen. The result was the “Keep What You’ve Earned” campaign, which reached roughly three-quarters of all sailors and contributed to a 51 percent decrease in driving under the influence and a 67 percent increase in friends or coworkers finding a safe ride home. What does responsible drinking mean to you? What barriers do you face that can prevent responsible action? What support or tools would be helpful to reducing those barriers? “Through this human-centered approach, sailors helped shape the program,” said Booz Allen Senior Associate Kristina Cook. 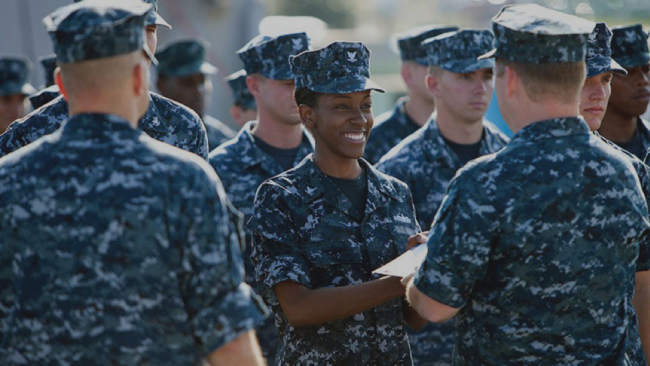 To get the campaign’s message out to sailors, Booz Allen developed a comprehensive communication plan featuring interactive content and digital outreach, such as video PSAs with sailor on-the-street interviews. One particular tool, the “Pier Pressure” mobile app, provides games, access to ride-share services, and an anonymous self-check to gauge drinking behavior at sailors’ fingertips. Sailors have used the app more than 40,000 times. Booz Allen is now helping the Department of Defense revamp its substance abuse programs, testing what resonates with soldiers, marines, and airmen. Learn more about the Keep What You’ve Earned campaign and social marketing at Booz Allen. Previously posted on 3BL Media news. For more than 100 years, business, government, and military leaders have turned to Booz Allen Hamilton to solve their most complex problems.